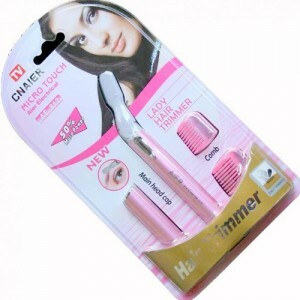 Lady Nose/Ear/Legs/Eyebrow Hair Trimmer Shaver-C: 0181. 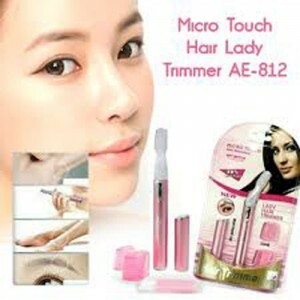 Micro Touch Lady Hair Aier Electrical Eyebrow Trimmer Cnaier. 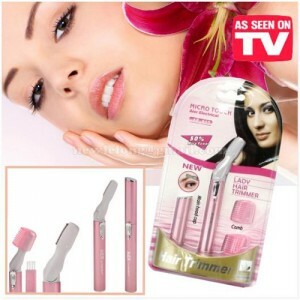 • Small hair trimmer for eyebrow shaping or removal of unwanted hair. 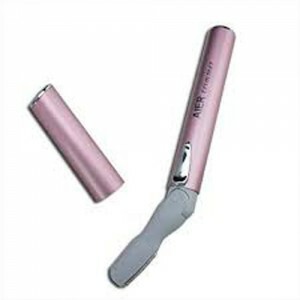 • Fine blade trims off hair with great precision. • No need to apply pressure. 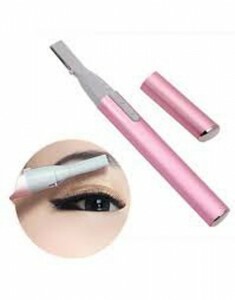 Unlike blades, crisp and sharp eyebrows cannot harm the eyes, Shape them up with this Micro Touch. 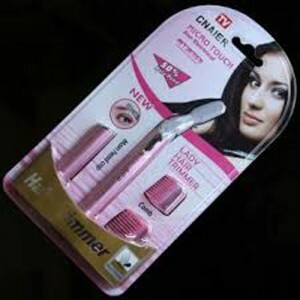 An easy and painless way to get rid off hairs, Super Groomer for Ladies. Sleek, Compact, and Cordless hair trimmer. Long lasting stainless steel blade. Great for shaping eyebrows and trimming delicate hairs in awkward places. 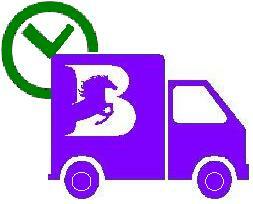 Pivoting head follows the contours of your body. 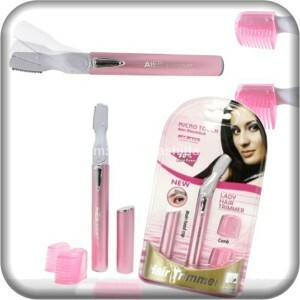 Includes eyebrow comb attachment and Cleaning Brush. Great for on the go fits neatly into purse or bag. Powerful micro-motor and guarded blades for safety. Requires 1x AAA battery-(Not Included). 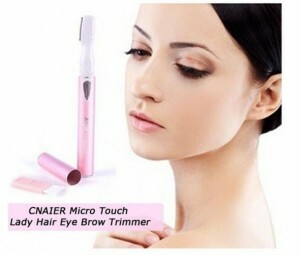 Works on eyebrows, underarm areas, neckline, and hands. Draw up eyebrow shape before trimming. Clean the trimmer with a small brush after use.